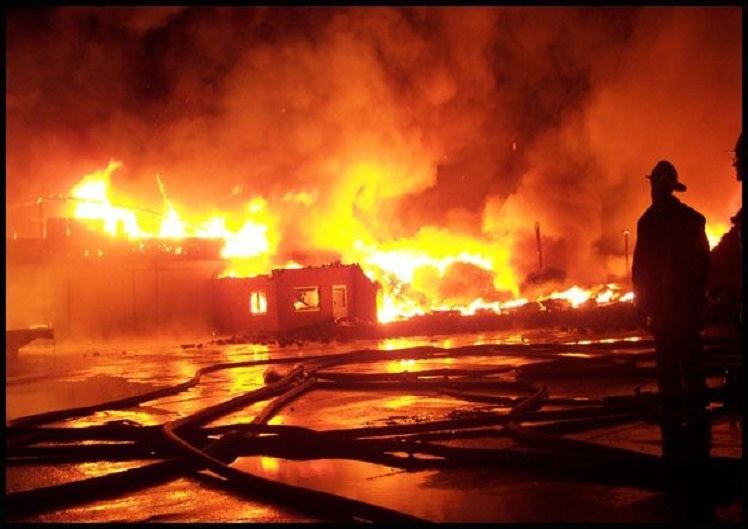 Fires affect thousands of companies each year resulting in injury, lost customer trust and building damage. By establishing a fire prevention and preparedness program, you can help avoid injuries to your employees and visitors, costly damages, and potential fines to your business. Achieving this goal starts with the implementation of a fixed hydraulic fire protection system. Preventative Maintenance – Enlisting a licensed and certified fire protection company provides facility managers with quality inspections, safety tests and repairs to fire protection equipment. Establish frequencies as outlined in standards and codes, by the equipment manufacturer and the local Authority Having Jurisdiction (AHJ). 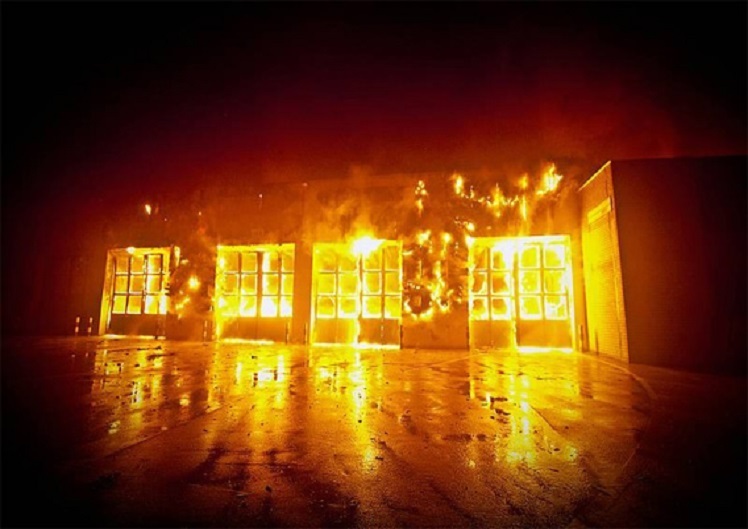 By following these guidelines you can be sure your facility and your employees will be prepared in a fire emergency and be able to react properly and safely. INGENIAL organizes training programs for our customers to help awareness and increase knowledge. As a fire protection company we are dedicated to ensuring as many people as possible are aware of their responsibilities, the liabilities and have basic knowledge of the workings of different fire safety equipment. 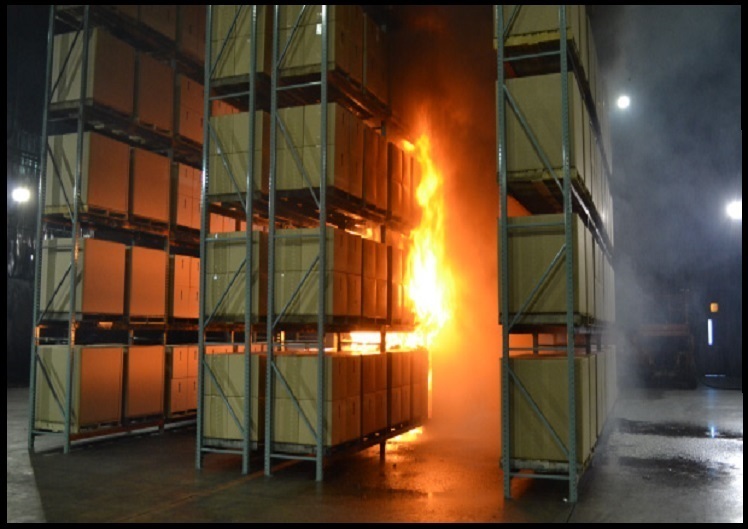 We show the various functioning components of your active fire protection system by giving a hands-on training. One of the most common comments made during the course is “I wasn’t aware that…” which encourages us to continue offering the training program. Privileged working relationships with worldwide suppliers/manufacturers, INGENIAL supplies the highest quality of fire protection products. We are dedicated as a contractor in active hydraulic fire suppression. INGENIAL strives for a continuous reputation in delivering high quality automatic fire protection systems, showing experience in all sectors of the industry. Combined with our quality systems we ensure, whatever the size or complexity of the project, good proper functioning within the best conditions.